I am a local, professional gas engineer working in Greater Manchester. 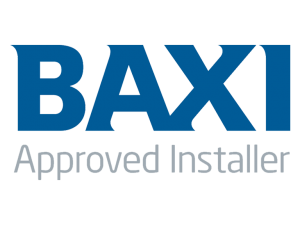 I have over 25 years’ experience with in the construction industry, 17 of which have been dedicated to gas and plumbing services. 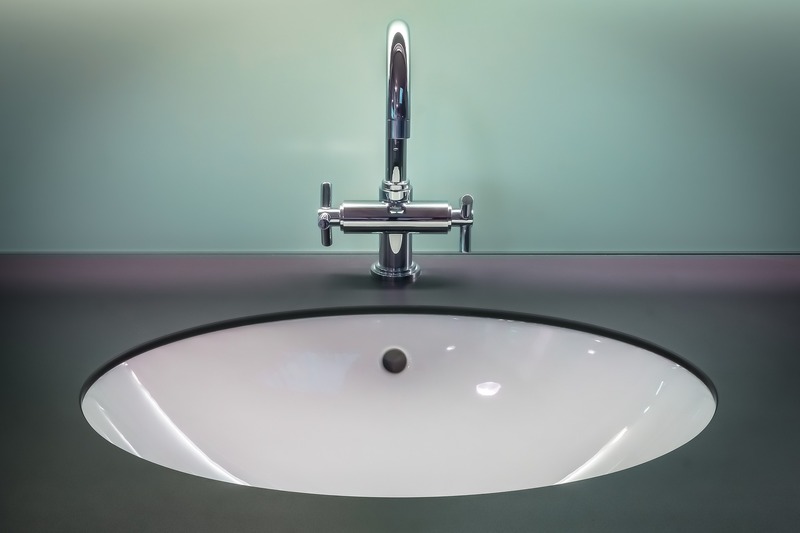 I have a wealth of experience in all manner of gas and plumbing services. Found out what services we offer! 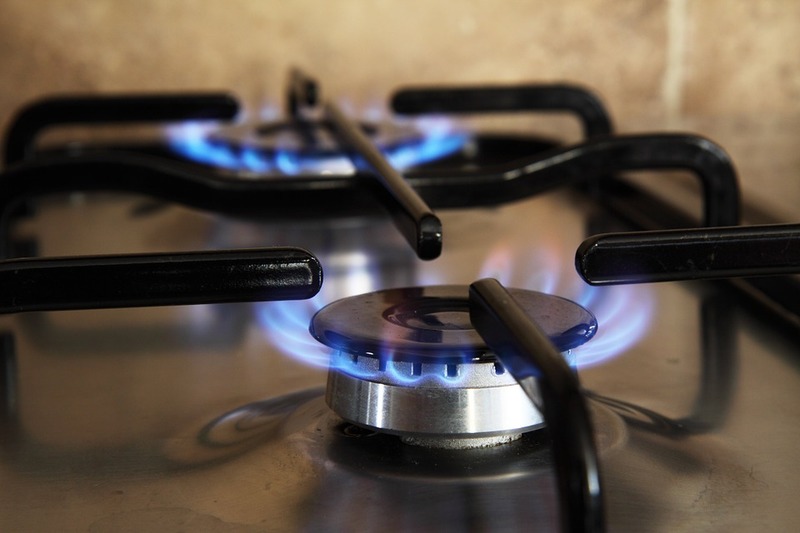 It is a legal requirement for any person qualified not to do gas work unless they are gas safe registered. 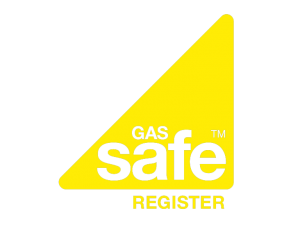 For your own safety, always use a gas safe installer and ask to see their Identification card. My registration number is 575805. How to check the Gas Safe ID card. 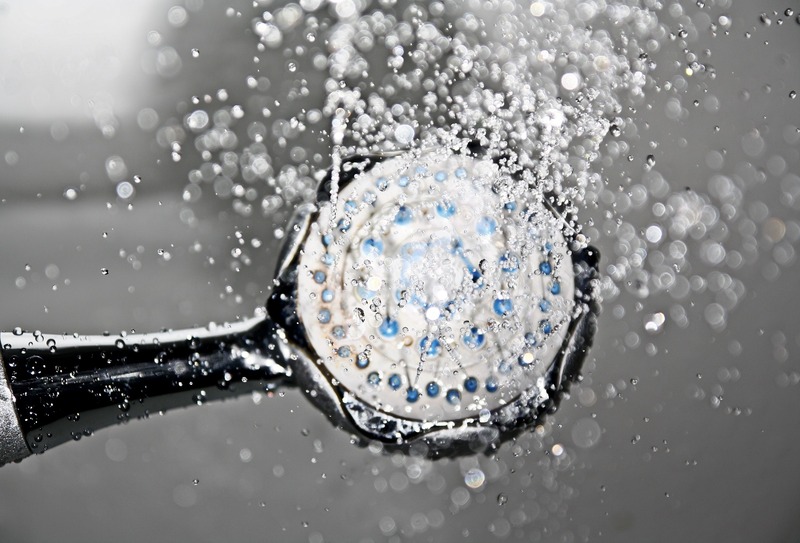 All aspects of plumbing and gas work are carried out, from leaky taps to full bathroom installations. I am fully covered by public liability insurance.